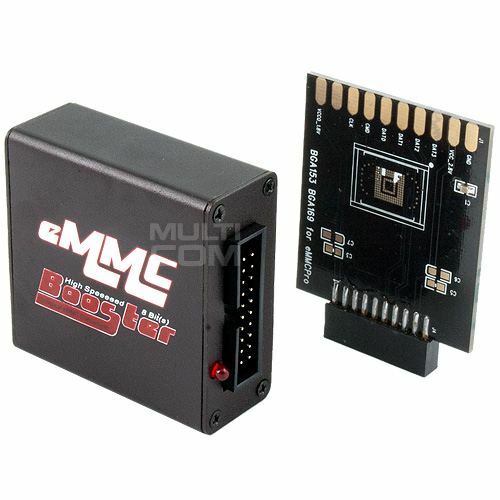 ORT EMMC Booster is high speed interface allowing read/write USER area partition from eMMC chips. 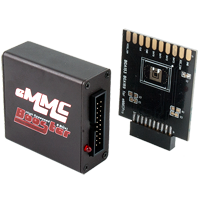 eMMC Booster integrates a high speed microprocessor and a high efficiency hardware engine for the best data transfer performance between USB and eMMC interfaces. 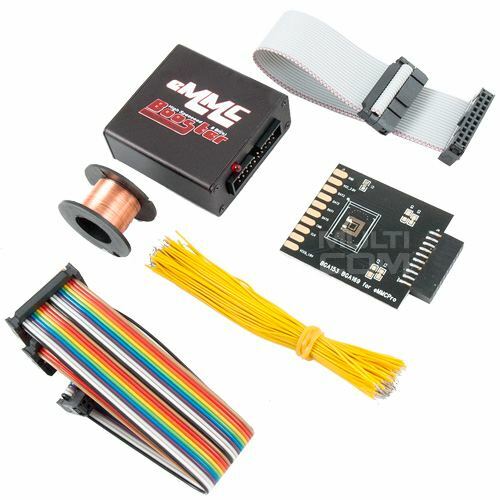 Promotion: 30.00% discount for this product!